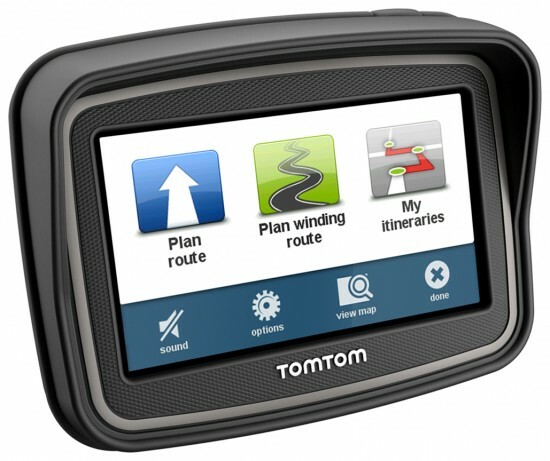 TomTom today has set a new standard of navigation with the launch of its all new TomTom GO range in the United States and Canada. 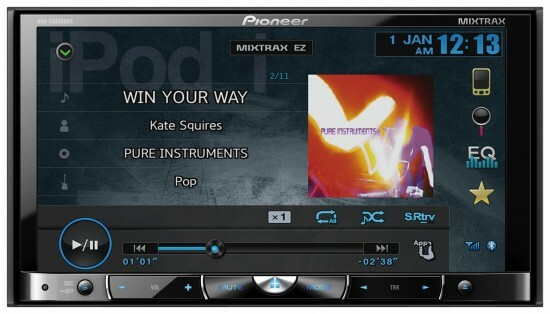 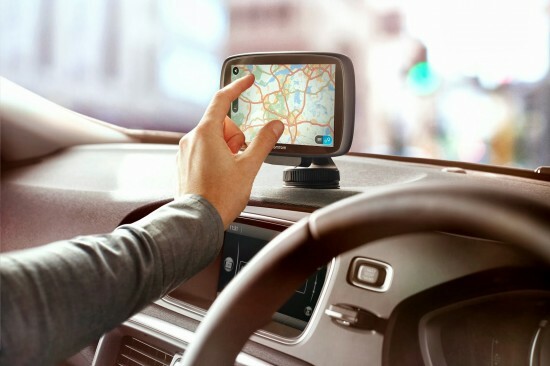 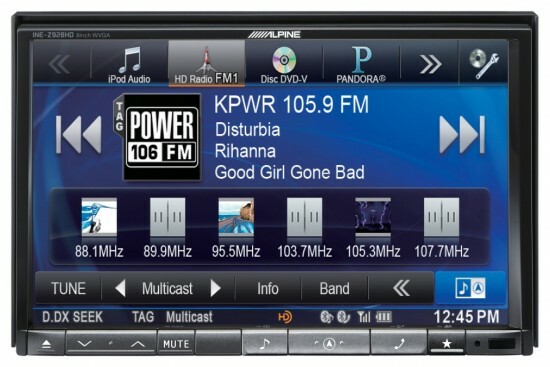 The completely re-designed Portable Navigation Device (PND) reinvents how drivers use navigation with its new map and traffic-centric interface. 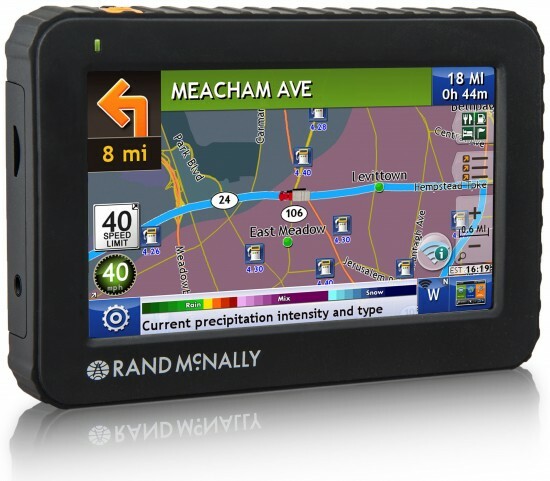 Rand McNally today began shipping its first handheld/bike mounted outdoor GPS device for hiking, biking, geocaching and more. 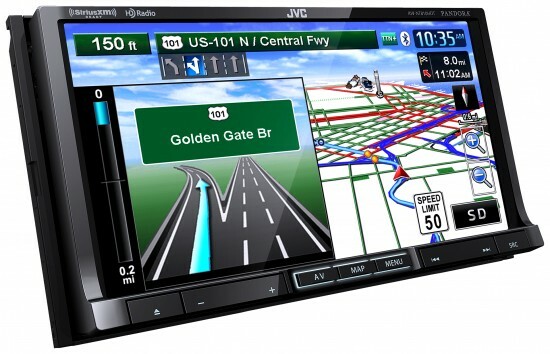 Leveraging its experience and content in the outdoor marketplace, Rand McNally's Foris 850 comes loaded with millions of miles of high-quality street and trail maps, a sturdy bike mount, and an easy-to-use interface with on-device help. 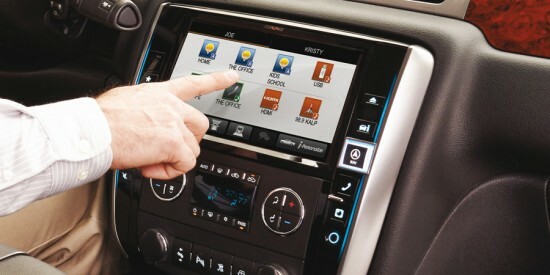 Today at the 2013 Mid-America Trucking Show, Rand McNally unveiled its new IntelliRoute TND 520 connected GPS device for professional drivers. 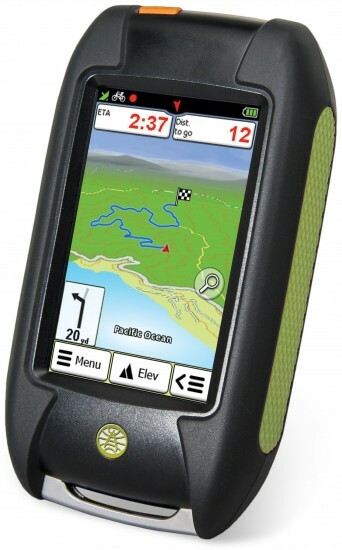 The TND 520, which includes a new ruggedized case, Lifetime Maps, and a host of new features, will be available for sale starting in May.